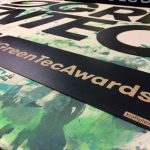 10 years GreenTec Awards and a clear message: to enhance environmental awareness and to honor innovative, ecological projects. 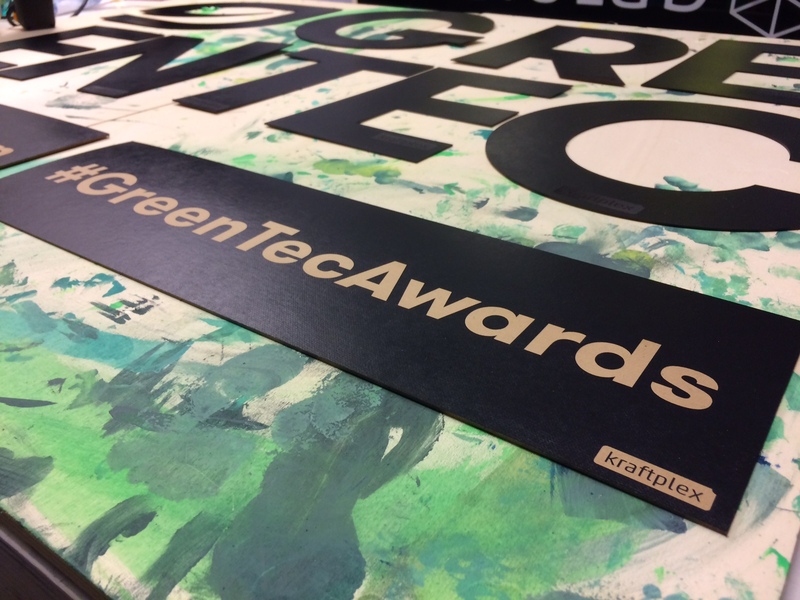 We are proud to be partners at the presentation of the GreenTec Awards 2017. 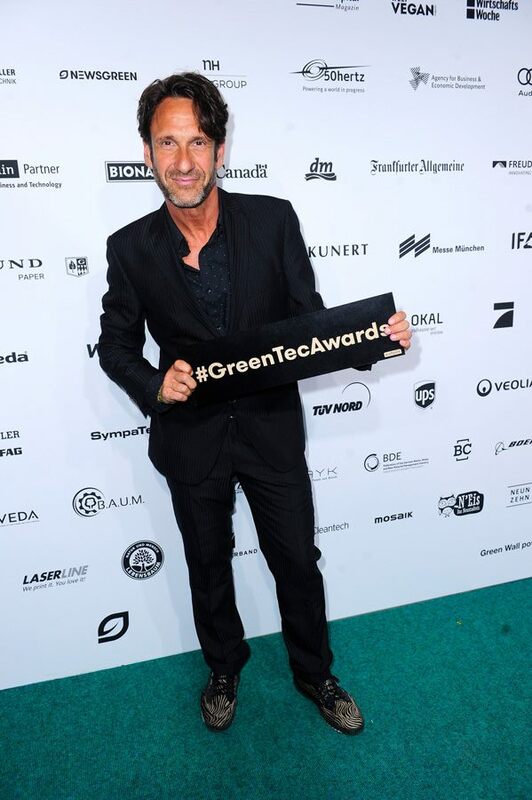 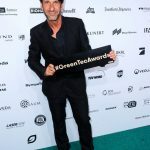 Prominent guests were expected on the green carpet at the gala in Berlin. 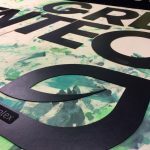 The eight letters greentec made of the kraftplex material were being carried by the finalists of the current show Germany’s next Topmodel. 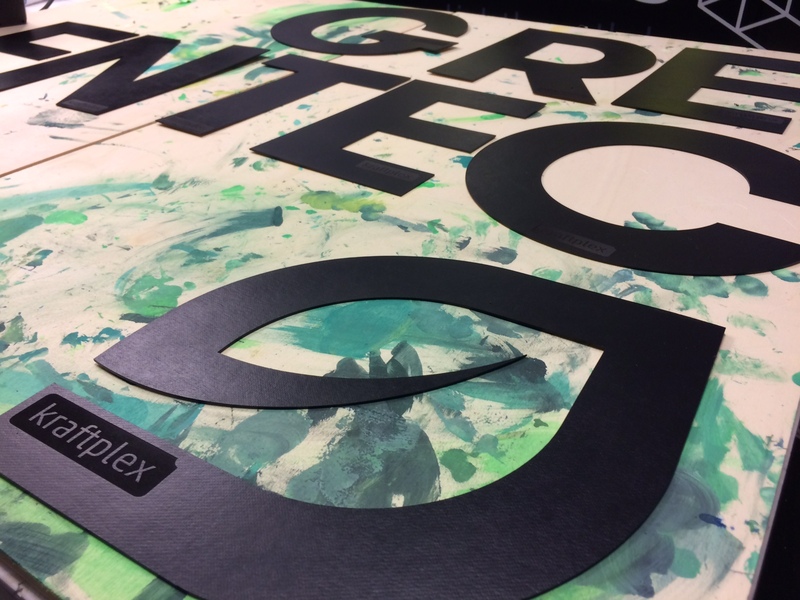 A very special thanks goes to Cameo Laser: the letters were produced at TrafoLab on their Epilog Zing-Laser.